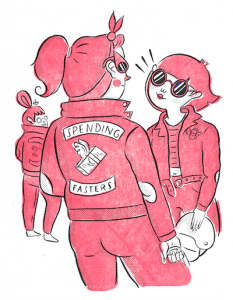 One reason people tend to overspend is due to the perceived peer pressure of others. Keeping up with the Jones’ is something many of us keep attempting despite a lack of funds. It’s easy to think, “If my friends and family are spending on fancy vacations then why can’t I?” These types of thoughts can create a vicious cycle that’ll give you a life of debt, frustration, and even shame. When you vow to spend less and save more, you are taking a good step in the right direction. However strong your commitment, it can still be difficult to deal with other people that may not really understand or accept your new commitment to money matters. Spending less will mean some aspects of your life will change and that can be difficult for some to deal with. In order to find success with a new spending less lifestyle, it will be important to have a support system in place. To find this support system you should only have to look as far as your friends and family. The people closest to you can help you remain on track for a better financial life in the long-run. Those closest to you will be the ones to best understand your situation and have your best interests at heart. While not all of your loved ones may be on board, the ones that are will likely be more than willing to support your efforts. You can get the ball rolling by suggesting some frugal changes everyone can make to improve their lives and their money matters. 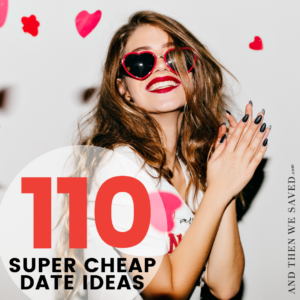 Suggest a regular get-together that focuses on fun but also on frugal ideas such as cheaper meal planning, clipping coupons, or discussing new ways to save money. Your family and friends should also be made aware of your intentions and goals. By helping them understand what your new “spending less” lifestyle will look like it will help them understand how they can support you. Tell them outright that it now means things like: no more nights out on the town or expensive dinner or movie dates. Cutting out all “the fun stuff” you’re used to will probably sound pretty terrible to everyone at first but be sure to shift the focus to what you CAN do. There are so many things to do instead of spending money, and by coming up with cheaper solutions together it will help you stick to your program. If you’re doing the Spending Fast or Spending Diet be sure to point out that your new “spending less” lifestyle isn’t a “forever thing” but a temporary lifestyle change and that there is an end date in place. Remind them that you can knock out your debt fast or you can trudge through it slowly. Tell them that you’d rather suffer a little now and make some sacrifices so you can hurry up and get out of debt already! As much as we’d all like our loved ones to support all of our choices sometimes that just isn’t reality. 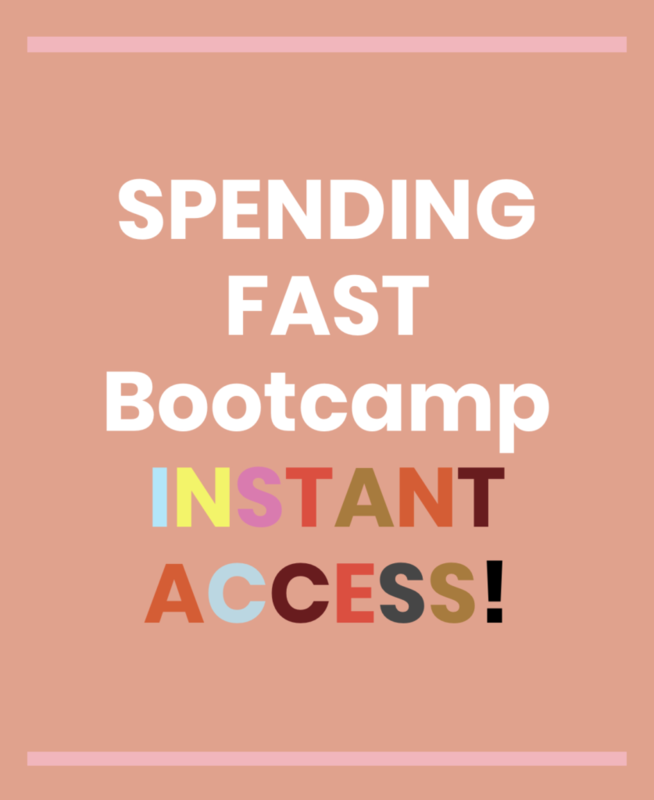 Those closest to us might resent the Spending Fast (that’s okay; blame it on me;) and you might be surprised that they are having a harder time with your new lifestyle than you are! If you find that you’re not getting the support you need be sure to become involved in a Community of like-minded people so you can achieve your goals and live the life you’ve been dreaming about. You deserve to be debt-free so don’t let anyone stop you! Taking control of your life is exciting! Tell your loved ones why getting out of debt is so important to you. Your excitement and passion for your new way of life will be completely contagious and once they start seeing how much debt you’re able to pay off they won’t have any other choice but to happily hop on board with you! 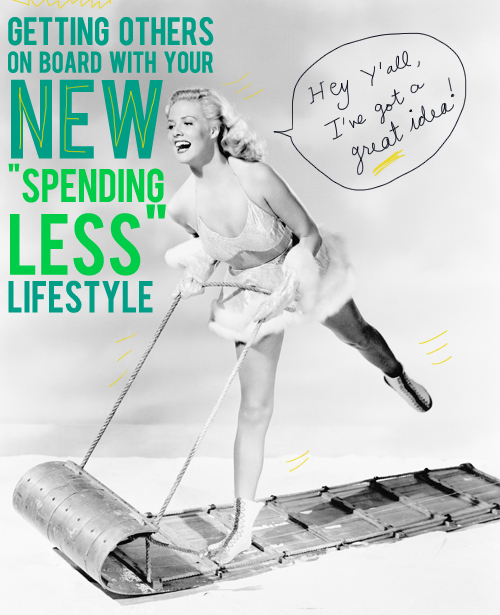 Have you struggled with trying to get others on board with your new “spending less” lifestyle? Or, have you managed to convince others to get on board with you? I’d love to hear how you did it. 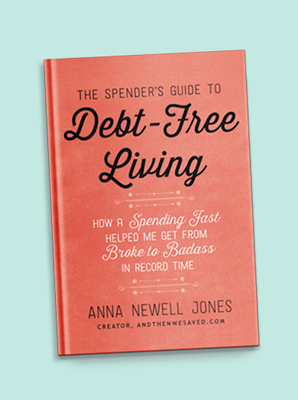 Tags: cheapskate living · frugal living · gaining support · getting out of debt · how do i convince my husband to do a spending fast? 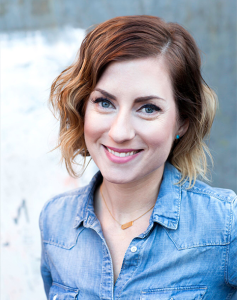 · how do i tell my kids we are spending less money · how to get out of debt fast? · how to get out of debt quick · how to live on a budget · Simple Living · spending fast blog · spending less · what is a spending fast? Great tips. I gave up on my in laws trying to get them to be ok with our spend less lifestyle and that was the best thing to do. They now all come to me for advice, but I have no expectations of them actually doing anything. I am surprised at the lengths people will go to where I live. It is a low income area, yet everyone upgrades their cars all the time with a loan and spend way more then they earn. I found like minded friends (not easy), set my goals and put them everywhere like my room, my kitchen even my wallet. It is amazing the difference me living like this has had on those around me. They assume I am rich, yet they know I don’t really spend on anything like they do. it is amazing how cutting back and living simply really is out of the norm. i like the idea of putting up your goals all over your house. As a Denver resident, I am totally psyched to have found this amazing blog. One of the things I struggle with is the idea that, since I work hard, I should be able to treat myself (and my husband) to nice things—vacations, designer items, my Amazon addiction. This might be true from time to time; it’s nice to have nice things, and I definitely have my vices when it comes to expensive goods. However, what I am noticing is that, even though my husband and I both have good jobs (a miracle in the current economy,) we are starting to spend a large percentage of what we make. I am beginning to feel very uncertain about the future and if we will be able to save enough for a downpayment on our first home. Hi Anon, I’m glad you found the site too and it’s so cool that you’re in Denver too!